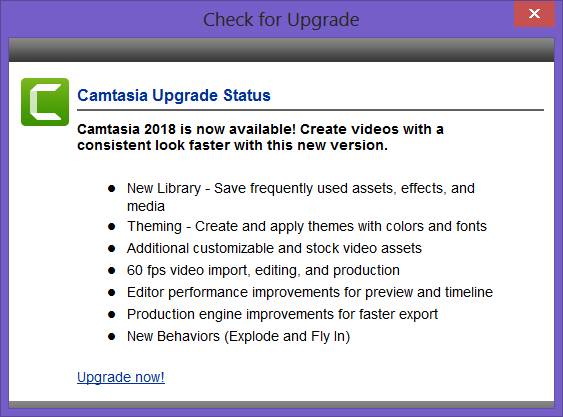 Camtasia 2018 makes editing your videos easier, and faster than ever. The new editor is packed with enhanced video processing, all-new production technology, an innovative library, and stock videos and other creative assets to help you create more polished, professional videos. 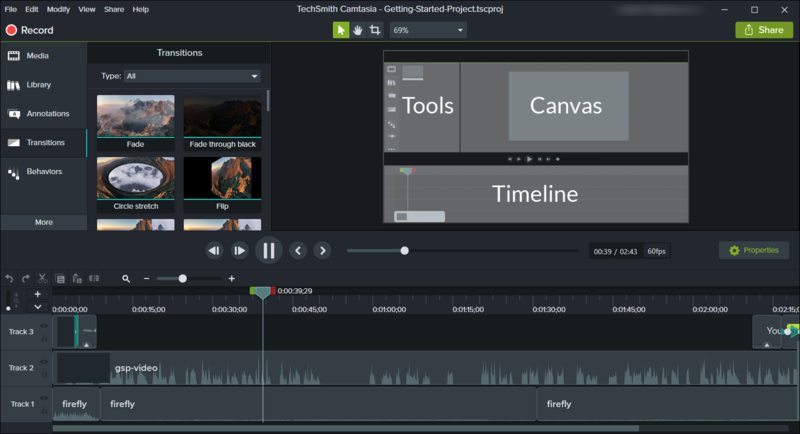 Camtasia combines the power of best-in-class screen recording with top-quality, easy-to-use video editing. Camtasia allows you to easily capture everything on your screen and turn it into a polished video that will be useful in many aspects such as training, education, and engage your audiences. You will be able to create professional-looking videos from scratch or using things that you already have, such as PowerPoint presentations, webinar recordings, video clips and images, and so on. Camtasia allows non-video professionals to easily create engaging and eye-catching videos. 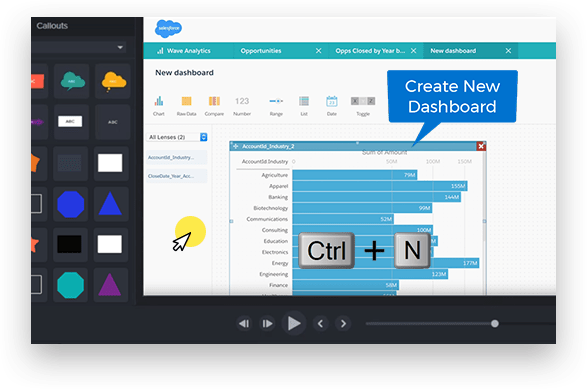 The brand new library helps you quickly create videos with a consistent look and feel. Easily organize your assets by different video types, brands, etc. to speed up the video creation process. Create multiple themes to keep your various company or personal styles organized and ready to use. Easily create, save, and apply themes with custom color and font preferences. This will give your video a consistent look and feel. You can easily create multiple sets of themes for different types of videos or projects, saving time and increasing brand efficiency. 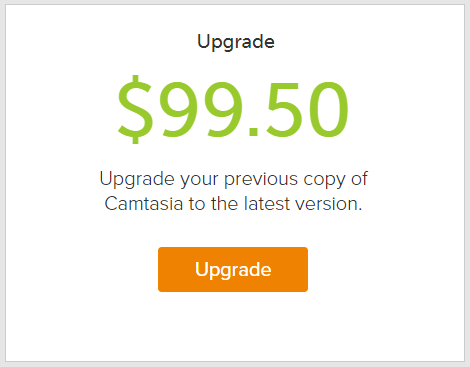 The Camtasia editor has been refined to provide a smoother experience all around. Improved preview playback now gives you more stability with greater responsiveness during editing. Now you can get faster rendering times—even on your most complex projects. Camtasia 2018 comes with a collection of brand new royalty-free video assets. Instantly add professional elements to your video with a quick drag and drop from your library to the timeline. New assets include; customizable intros, outros, and lower thirds, plus animated backgrounds, icons, and music tracks. Do you have a feeling like your videos could use a little extra polish? 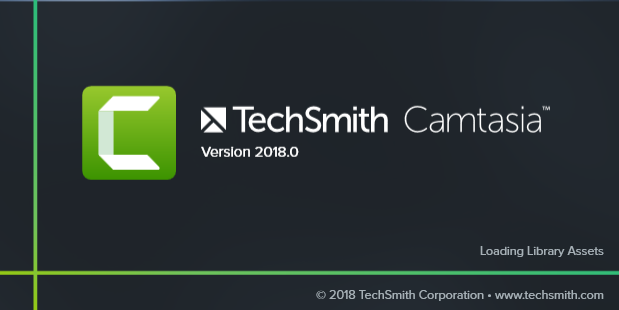 Paid collection of TechSmith Assets is available for subscription. There is unlimited access to over 600,000 royalty-free stock assets including; customizable intros, video backgrounds, lower thirds, photos, music, and more — all for just $199 a year. You will easily find exactly what you need for your Camtasia videos with once payment and unlimited commercial use. The editor now allows you to import, edit, and produce your videos at 60 frames per second (fps). Preserve original quality of b-roll, phone footage, and other video clips with a smooth, polished result. We’ve added in two brand-new Behaviors to help you animate objects, text, and provide engaging transitions to enhance your videos. 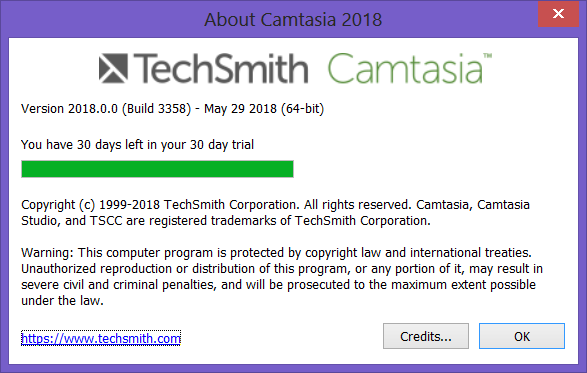 How to use Camtasia 2018? User Libraries: Create custom Libraries to organize assets based on a project, video type, asset type, or a company’s video guidelines. To add an asset to your video, drag the asset to the desired location on the timeline or right-click the asset in the Library and select Add to Timeline at Playhead. 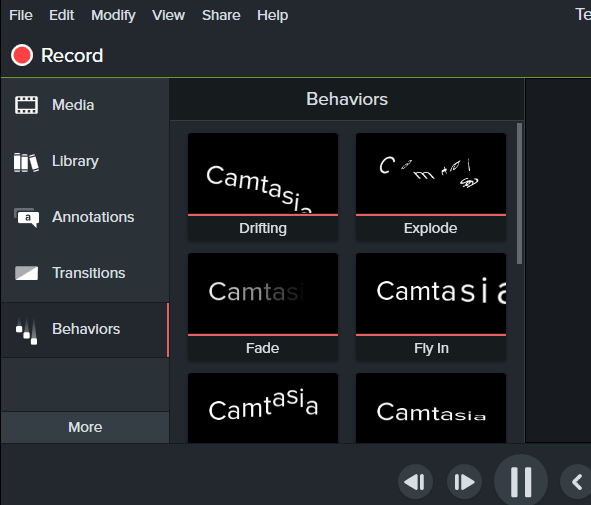 Camtasia Recorder records exactly what you want: whether it’s the entire screen, specific dimensions, a region, a window, or an application. It is designed to be simple and easy-to-use starting with your first recording—just click the Record button and begin your onscreen activity. How to edit your video? To add any of these, the process is very easy. Simply select the effect you want then click and drag one from the tools panel to the timeline. 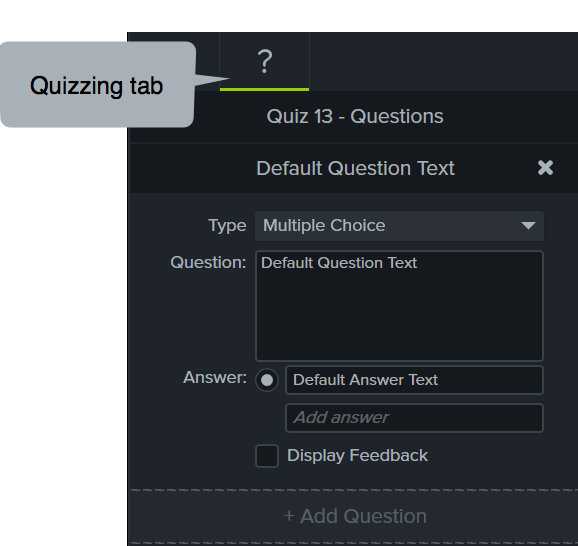 If you would like to create surveys and Quizzes for your audience? To access the PowerPoint Add-in Toolbar, open PowerPoint and select the “Add-ins” tab in the top toolbar. 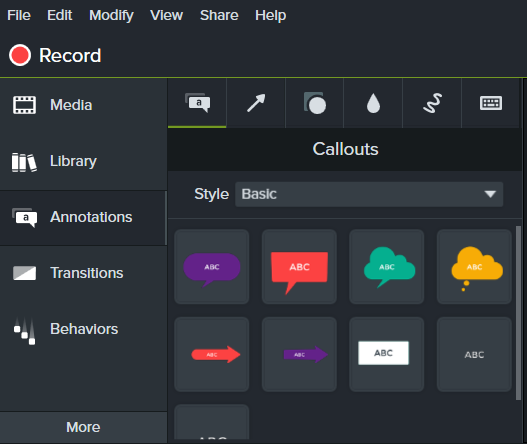 From there, you should see the familiar Camtasia record button, along with a few other options to customize a recording. 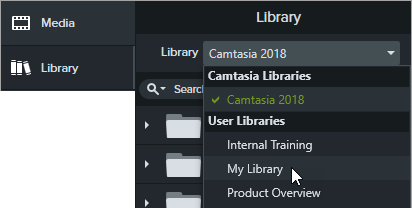 Now, what are the main features and uses of Camtasia 2018? 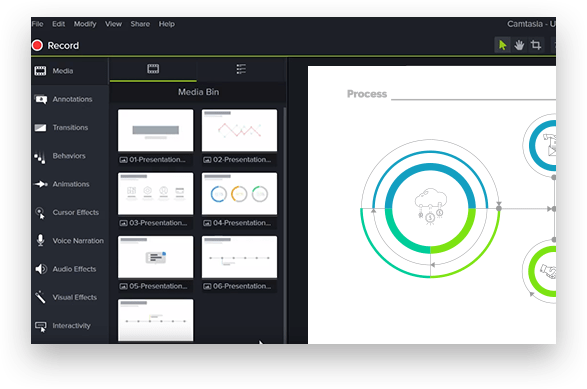 Using Camtasia 2018, you can transform PowerPoint slides and webinar recordings into a compelling video.Simply follow three main steps; first drag a PowerPoint presentation into Camtasia, and select the slides you want to import. Second step; add multimedia in the form of videos and narration to slides to more effectively communicate your message. Finally; start the webcam recording, record webcam footage to add the energy of a live presentation to your footage. Improve learning with video: the program lets you make videos for flipped, hybrid, or online learning. 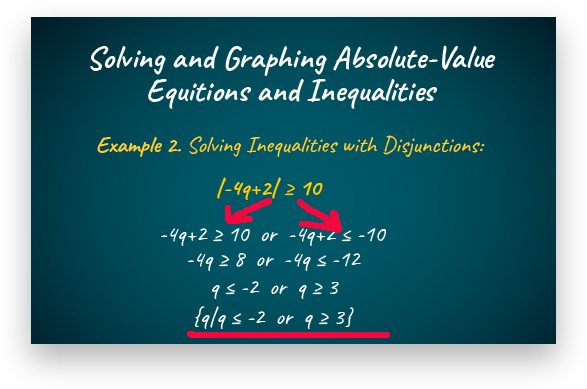 Interactive quizzes: You can add quizzes as part of the video and record results to see how students are performing. 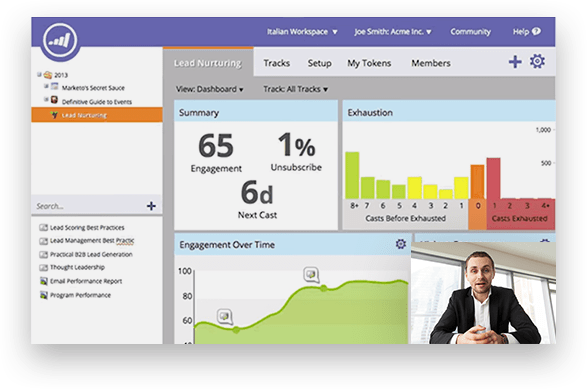 Track results: You will see who is interacting with your videos to improve learning outcomes. Are you interested in or working in marketing? Camtasia 2018 will help you to create videos that wow your customers. 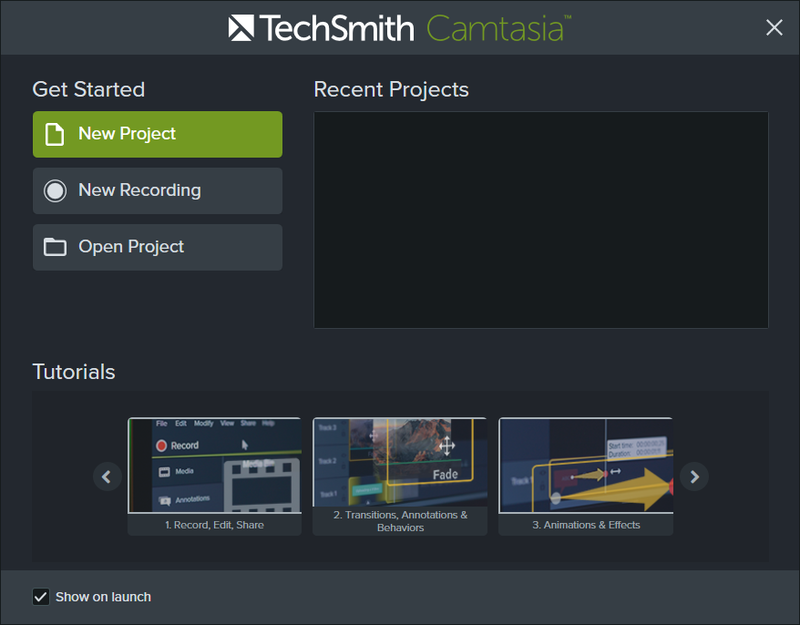 Camtasia is the perfect video editor for YouTube, Vimeo, Google Drive, and more. Drag-and-drop video editor: What you see is what you get. Every effect and element in your video can be dropped and edited directly in the preview window. Then export videos at broadcast ready 4k resolution. Motion graphics: Layer intro and outro sequences and title animations to create engagement throughout all your videos. Music tracks: Use music to set the mood of your video. The editor includes a library of royalty-free tracks, or you can import your own. Record mouse movements: Make the cursor larger, animate clicks, and add a highlight to make mouse movements easier to track. Show keystrokes: Record keystrokes on screen to make it easy for users to follow along. Add notes and annotations: Drag in notes, captions, shapes, highlights, and more. 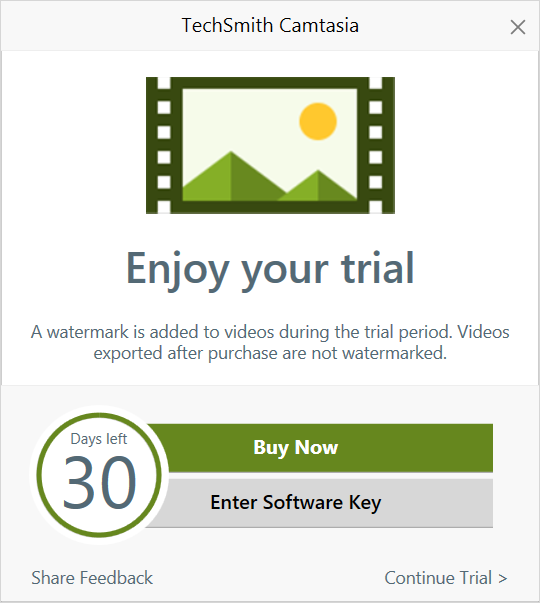 Camtasia makes it easy to help users understand. 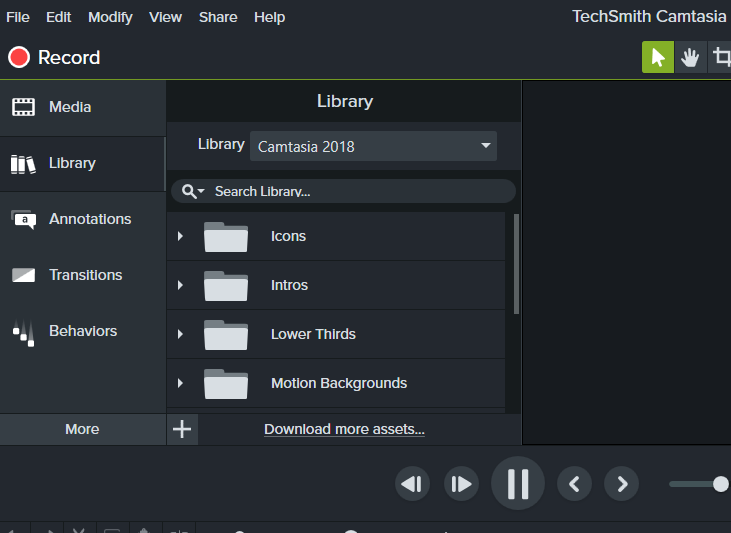 Add custom user Libraries and folders to organize assets for use in any Camtasia project. The Library stores assets for reuse across your Camtasia projects to help you quickly create consistent looking videos. Download or save intros, animated backgrounds, icons, lower thirds, music, groups, annotations, and more to the Library. User Libraries: Create custom Libraries to organize assets based on a project, video type, asset type, or a company’s video guidelines. To download additional assets, click the Download more assets link at the bottom of the Library. See Download TechSmith Assets.